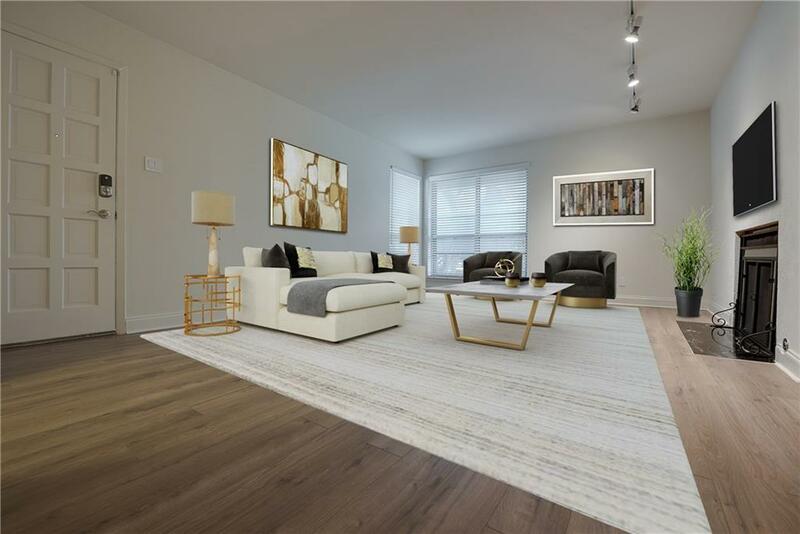 *Below Market Value* Chic, French-Minimalist inspired condo in the heart of Dallas. 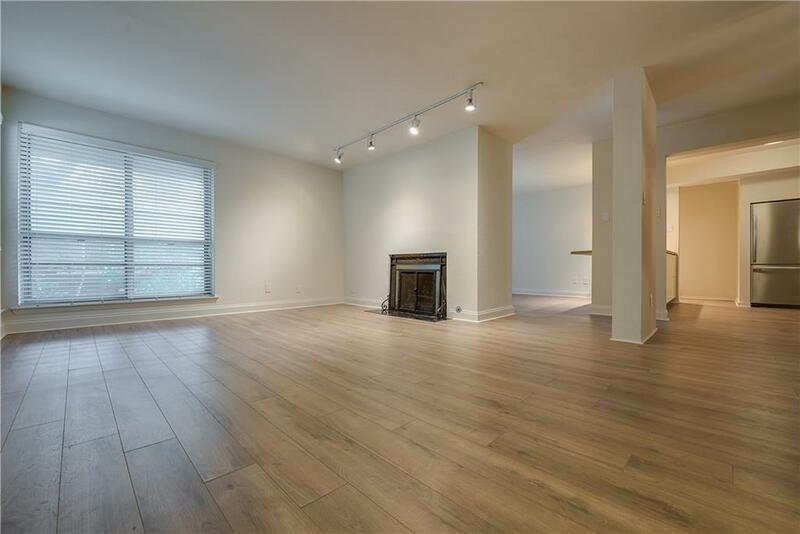 Spacious 2 bed, 2 bath condo is perfect for entertaining with large living area, study + dining room PLUS ample sized kitchen and bedrooms. Bathrooms boast with hand-picked Italian marble flooring and designer vanities. 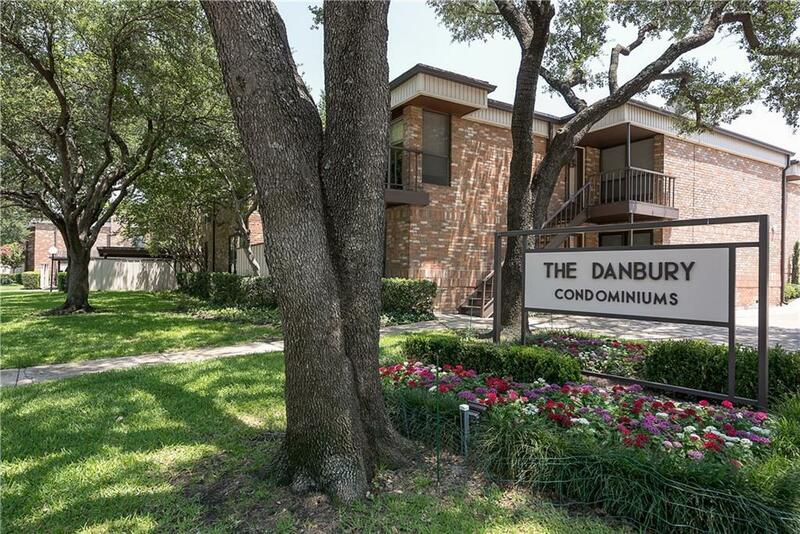 Minutes from SMU, walking distance to stores and restaurants. To top it off, property feeds into Stonewall Jackson Elementary. Lots of VALUE! 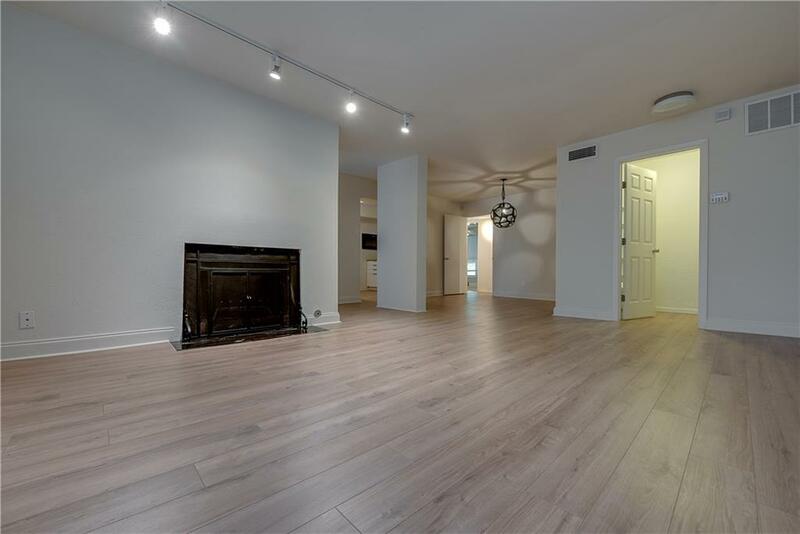 You don't want to miss out on this designer condo.HOA includes ALL UTILITIES. Offered by Grecia Garza of Rogers Healy And Associates.